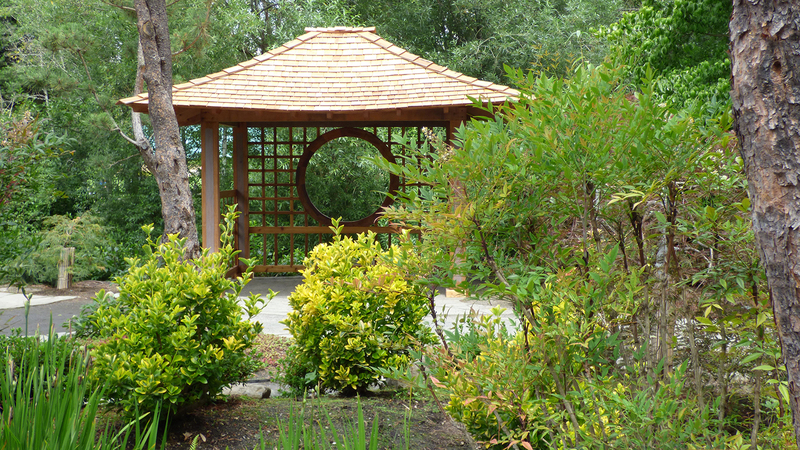 Now it is hotter and the sun has shined for more hours in a day and of course things change for the plants too. Colors may dull while leaves seem to cup or shrivel somewhat, even some plants like the lace leaf maples will reveal a bit of brown around the outside edges of the leaves. This brown outlines the leaf and sometimes with miniature spots that are caused by water droplets that have been heated by the sun causing the spoil. The cedars have been going nuts since the spring with new growth (remember those blues) and as it hardens off the mint greens will show through with a touch of gray on the underside of the needle (leaf). What about that random color that we may miss if we do not look up, we are talking about the cones that are noticeable this time of year. 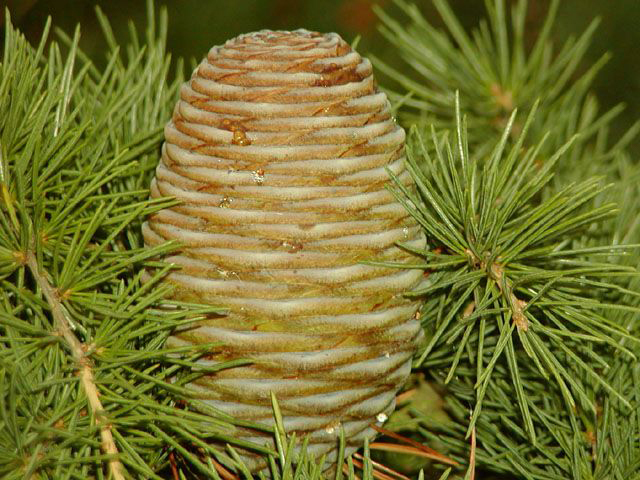 After several cycles of opening and closing the cones will eventually drop do to dryness and completion of the cycle, leaving that brown cast on the floor of the garden under the pines. 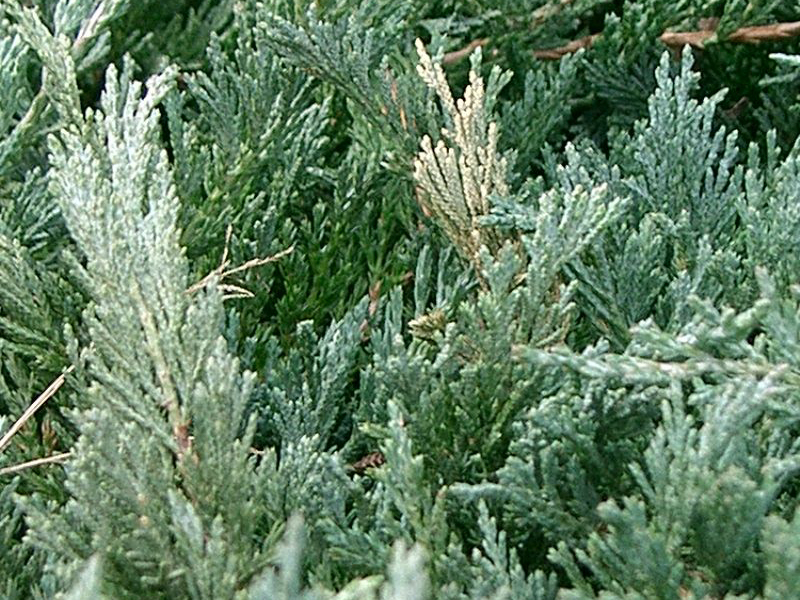 Look for that same color in the cedars on the one Douglass fir and later on the cryptomeria that was recently planted.